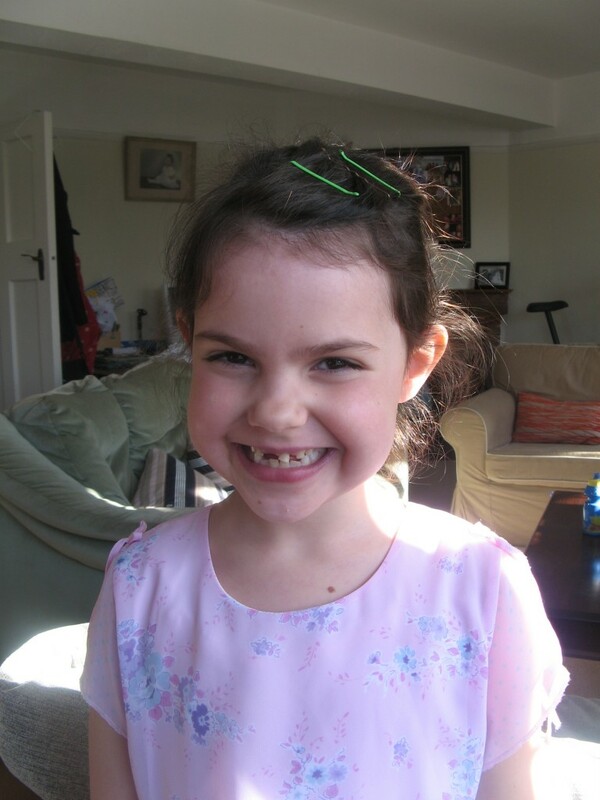 Discovering a loose tooth is a major milestone in any child’s life. It’s an exciting time and a thrilling “first” for adolescents. Whether your child is fearlessly wiggling away or feeling nervous about their changing smile, there are certain things to consider before moving forward with any course of action. Most often, a loose tooth comes as a natural part of childhood. It’s important, however, to be mindful of any irregularities which may cause a tooth to become loose. If a tooth is knocked loose it’s important to make an appointment with Dr. Su for an assessment. He’ll be able to check for possible injuries caused to permanent teeth and also discuss any risk of infection. Children typically begin losing teeth at the age of six or seven. Although every child is different and experiences loose teeth at different ages, it’s important to consider their health if your child’s teeth become loose at an extremely early age (before the age of five). In cases such as these it’s wise to consult with Dr. Su to make sure there aren’t any underlying issues or health concerns for your child’s teeth. At times, an adult tooth will appear while the baby tooth is still firmly positioned in the gums. This can be very unsettling to parents and cause a lot of worry. By making an appointment with Dr. Su, he can assess your child’s situation and give personalized recommendations for their benefit. Every circumstance is different, but the biggest concern in this situation is whether or not the adult tooth has enough room to come in straight. If needed, the baby tooth can be removed. Certain activities such as eating and brushing teeth become slightly inconvenient when dealing with a very loose tooth. Your child may feel awkward and uneasy about either of these activities when their tooth is extra wiggly. The best advice is to gently work around it. Encourage your child to chew foods with alternative teeth. It may even be wise to consider softer foods until the loose tooth falls out. You may have to get creative, but consider meals that include things such as oatmeal, soup, a healthy smoothie, mashed potatoes, pudding, etc. We know how tempting it is to want to speed up a loose tooth’s process. But it’s important to note that baby teeth can most often take care of themselves and fall out on their own. When parents become involved in the wiggling and pulling they can cause unnecessary complications such as bleeding, infection, and preventable pain. Having a loose tooth is an exciting highlight of childhood. Patience is required (as hard as it may be) but it’s always important to keep your child’s health and comfort as your main priority.